ILLUMINATED PATHS and BROKEN MACHINE FILMS presents​.​.​. 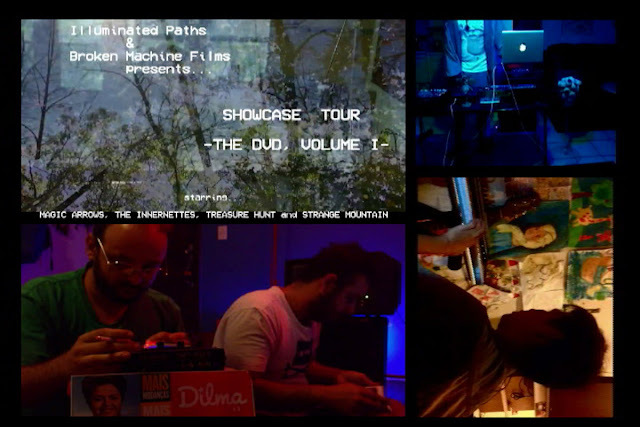 Live shows recorded around the world for use during live feed projections on the illuminated paths and broken machine films presents... showcase tour 2014 and 2015. Put together by Broken Machine Films. Limited handmade DVD's come with bonus goodies and individual download code in each physical purchase.